Denton and Reddish MP, Andrew Gwynne, has throw his support behind Number Day 2018 and has called on all schools to take part and make maths count this year. 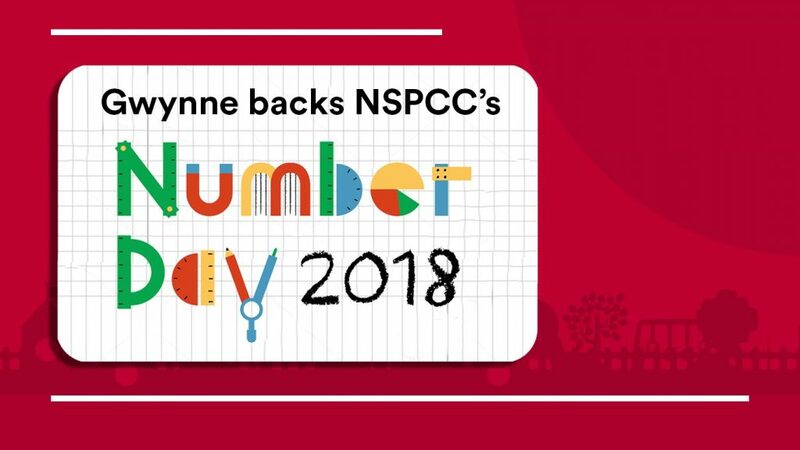 This year the NSPCC’s Number Day is celebrated on 2 February and focuses on the promotion of numeracy, as well as creating a fun maths focused day which in recent years has become popular with school children. Added to this, the day gets schools involved in fundraising projects up and down the country for a mega maths-inspired fundraising day which helps raise money for the NSPCC. Taking place every year, there are plenty of ways to get involved. Whether you dedicate a full day to mathematics events or organise a variety of fun, mathematically-themed games to play. Every pound raised will go towards the NSPCC.